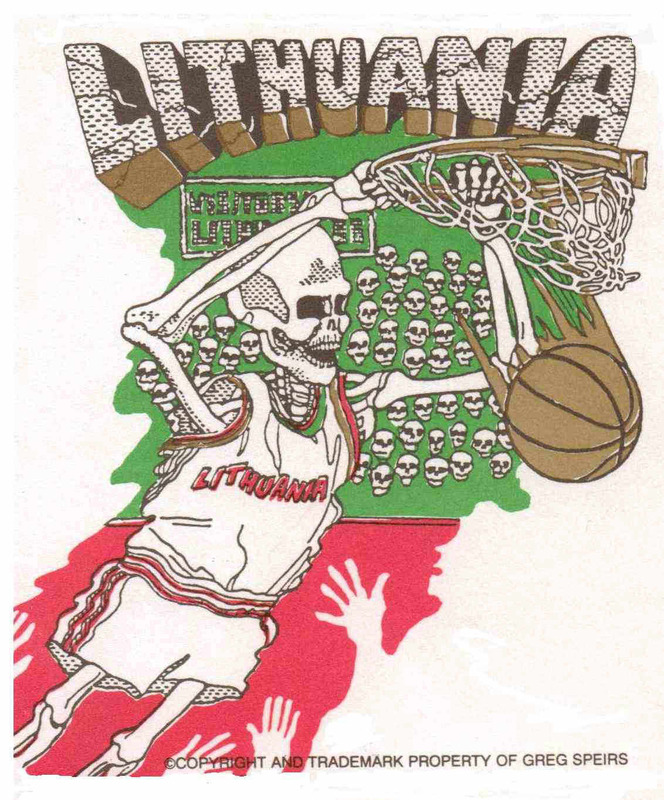 Since 1992, the No Rules Skullman Scream Team property was spun off of the Original Lithuanian basketball T-shirt design, which was first seen in the 1992 Barcelona Olympics. 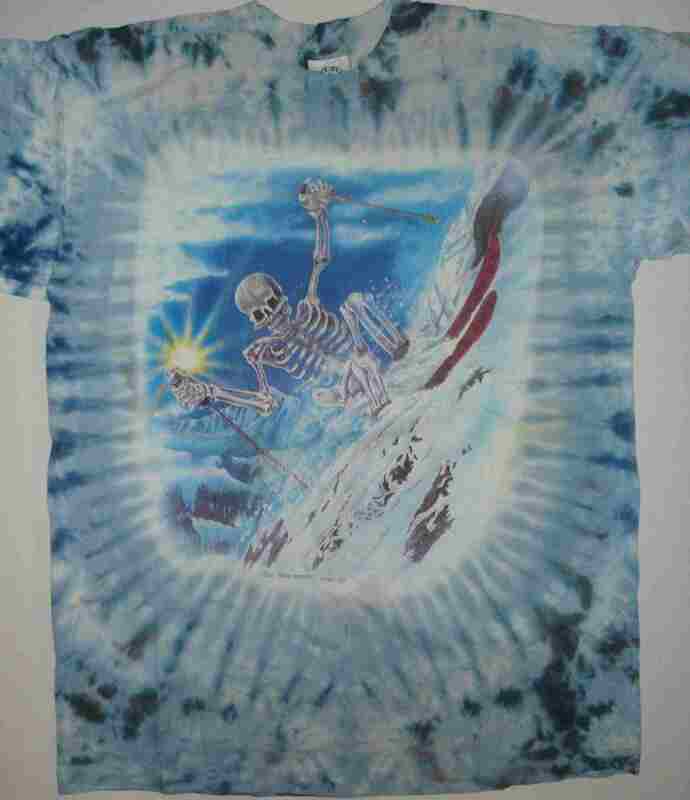 The No Rules' Skully character became the world's first extreme sports character property: No Rules - "You never lose when you Break-The Rules". Since 1992 TRADEMARK AND COPYRIGHT PROPERTY OF GREG SPEIRS.